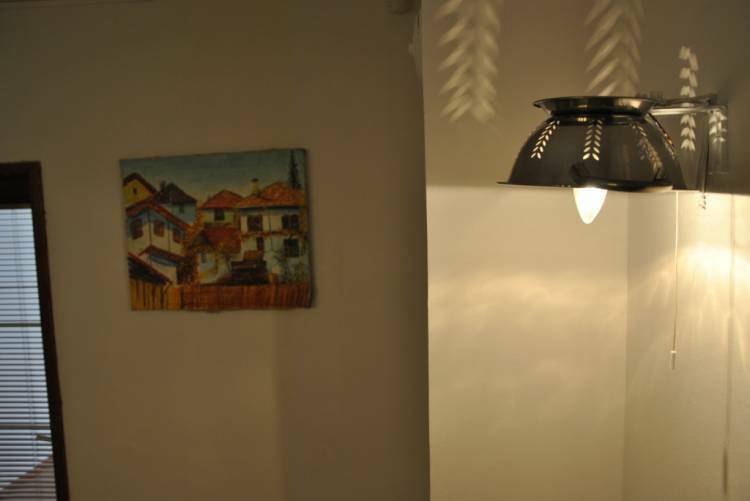 Welcome to our cosy 10 COINS Hostel in a splendid city of Sofia (Bulgaria). 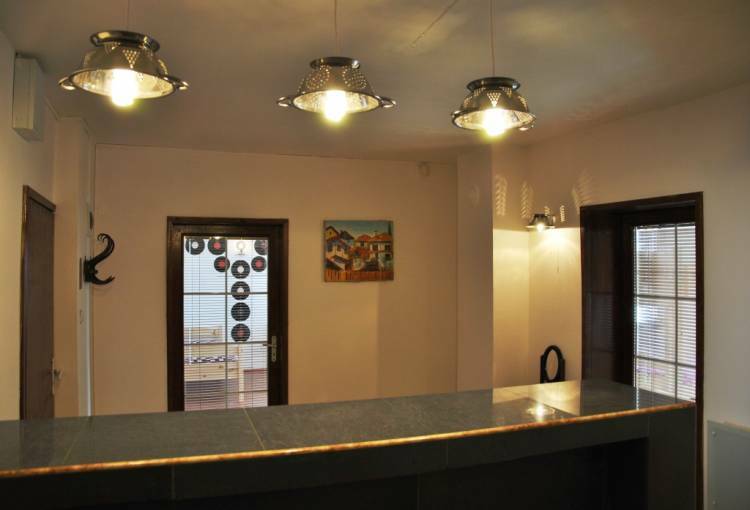 We are a couple Nick and Julia invite You to stay in a calm and quiet district of the capital of Bulgaria. In our Hostel You will get everything needed for comfortable stay: clean and spacious rooms, cosy beds, fresh bedclothes and a towel. All these You can get only for 10 Euro Coins. That's why we called our guest house 10 COINS. Every floor of our house is equipped with a kitchen and a bathroom. Hot water is 24 hours a day. In the kitchen you can always get free tea, coffee and cookies. Everywhere in the house You can use free Wi-Fi. If you travel by car, motorcycle, bicycle or horse You can leave your vehicle in our garage. In summer season we will be glad to provide you with a bicycle - the main cycling route of Sofia is just near our house. If there is necessity we can meet You at the airport or railway station in Sofia and organize a transfer to any place of Bulgaria. We also organize unique and interesting excursions to the most wonderful places of Bulgaria You cannot get any information about in your guide-book. All the guests are provided with clean linens and towels. 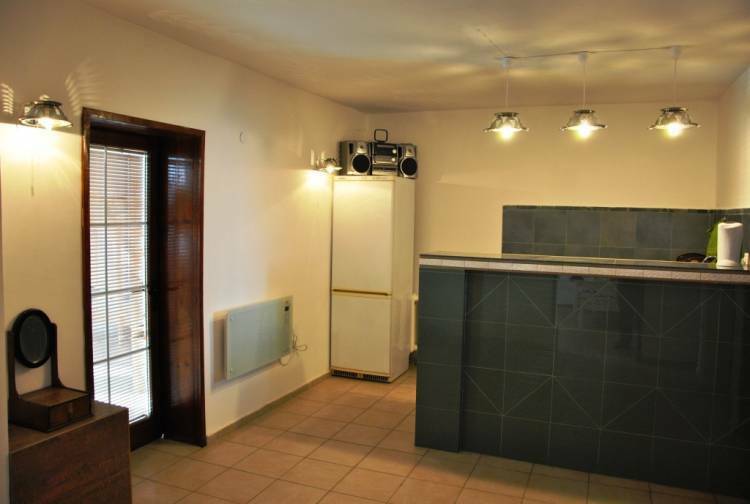 There is a TV in the kitchen and free Wi-Fi on the territory of the Hostel. You can have free tea, coffee and cookies. We are located in a very quiet, comfortable, safe district of Sofia, but at the same time - very close to the downtown and sightseeing. 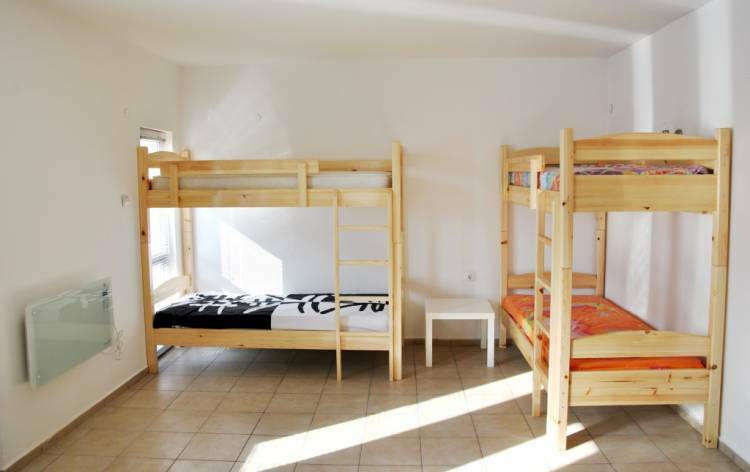 Suitable location of our Hostel that is near the park provides You with really comfortable atmosphere. The main cycling route of Sofia is just near our Hostel. There is a shopping center, Billa supermarket, open market, a few cafes with local cuisine. 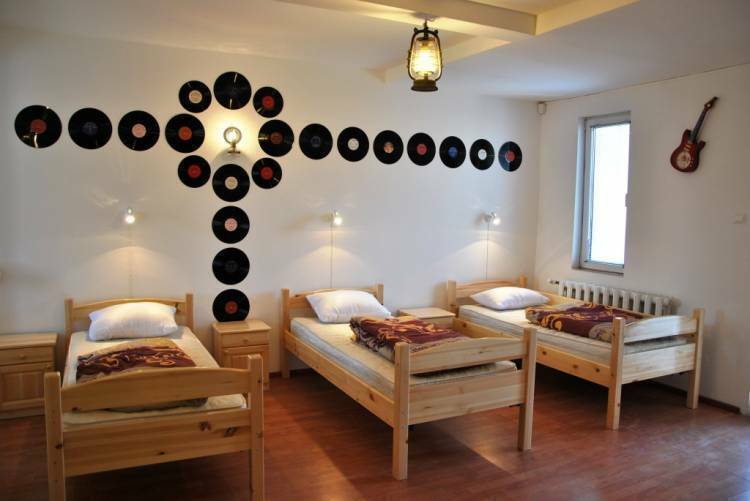 10 Coins Hostel is just near Han Kubrat Metro Station (only 3 min walk) so if you come by train or bus to Sofia you need to take the blue metro line - 2 metro stops to Han Kubrat Metro Station. If you arrive at the airport you can take a bus # 84, 284 to the city center then take Sv. Kliment Ohridski Metro Station (red line) make a change to a blue line and go to Han Kubrat Metro Station. When you got out of the Han Kubrat Metro Station you have to be on the opposite side of the street from Billa supermarket. Find Mramor street and take the 4-th turning left. This is Dechko Uzunov street. 10 Coins Hostel is on the left (24, Dechko Uzunov str. ).